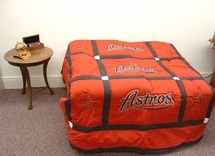 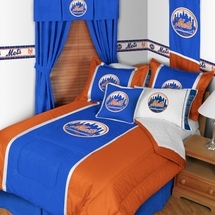 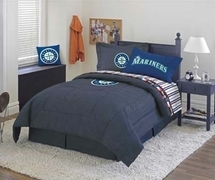 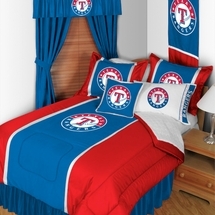 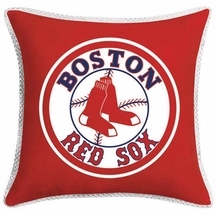 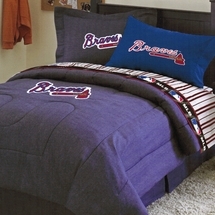 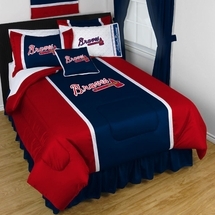 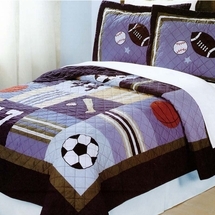 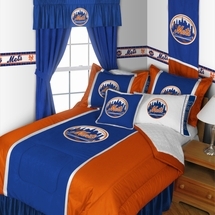 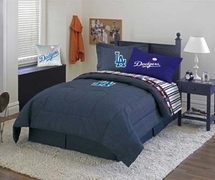 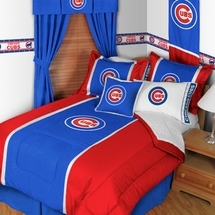 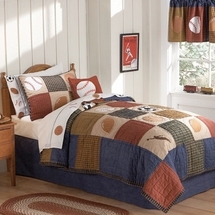 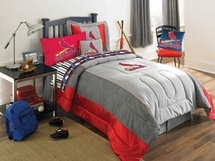 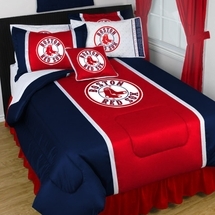 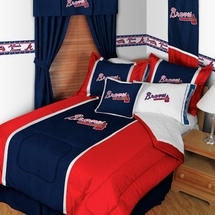 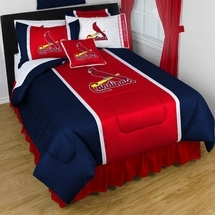 Laurens Linens is pleased to offer a selection of MLB bedding for baseball fans. 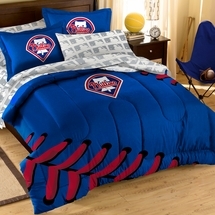 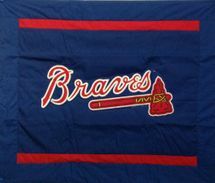 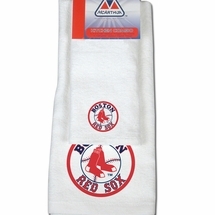 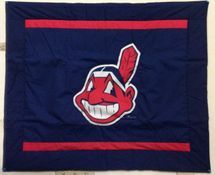 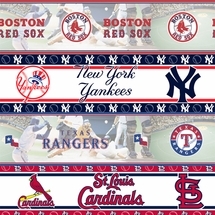 We carry various pieces, such as comforters, sheets, pillows, and more featuring the colors and logos of many of the most popular major league teams. 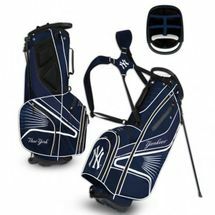 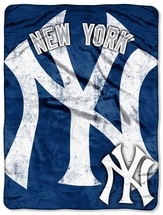 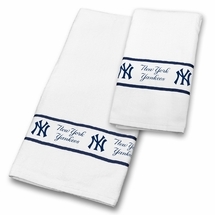 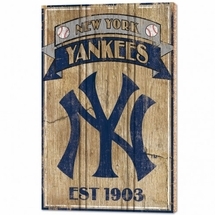 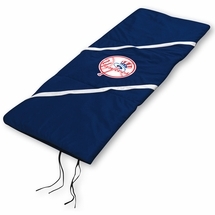 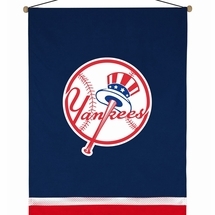 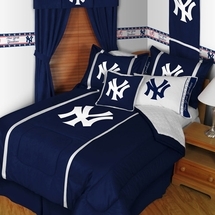 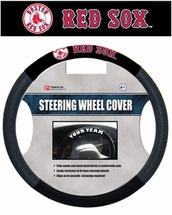 For example, we have several NY Yankees products, including various Yankees bedding sets and accessories. 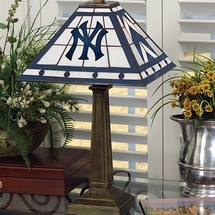 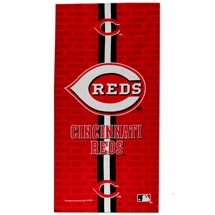 Dress up your bedroom, office, or “man cave” with decor from your favorite baseball team! 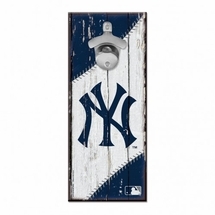 We offer baseball decor for fans of all ages. 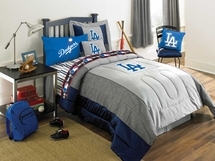 Whether you’re shopping for an adult or a child, we have everything you need to express your team spirit. 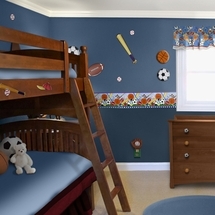 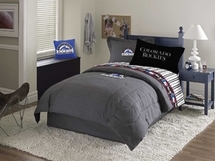 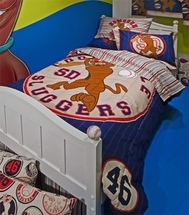 If you’re shopping for a child, our MLB bedding for boys is always a great gift idea. 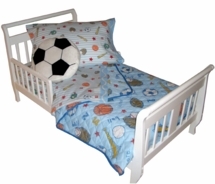 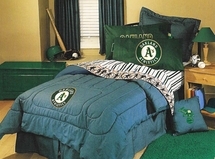 We have team themed items as well as stylish baseball comforter sets that would be perfect for any little boy’s bedroom. 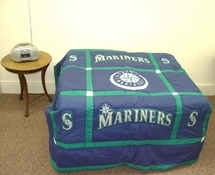 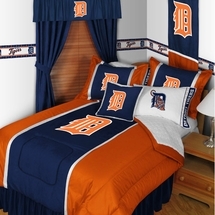 If you need something for someone a little older, we offer a variety of MLB comforter sets that are sure to please any fan. Phillies Twin/Full Comforter 72" x 86"
While our selection of baseball bedding is impressive, we also carry a variety of accessories such as wall hangings, lamps, night lights, light switch plate covers, street signs, waste baskets, blankets and more. 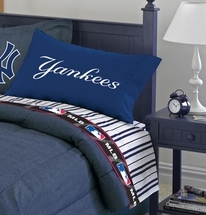 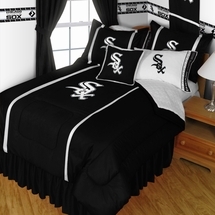 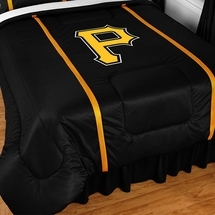 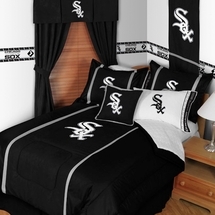 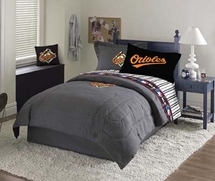 Don’t delay; order your MLB bedding sets and home decor today!